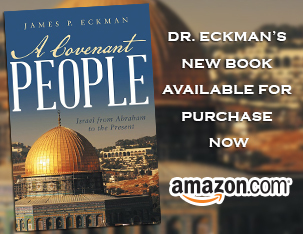 Dr. Eckman completes his study of 1 Corinthians, with Paul’s teachings to the Corinthian people regarding giving money for the needs of the Church. Log in | 31 queries. 0.057 seconds.